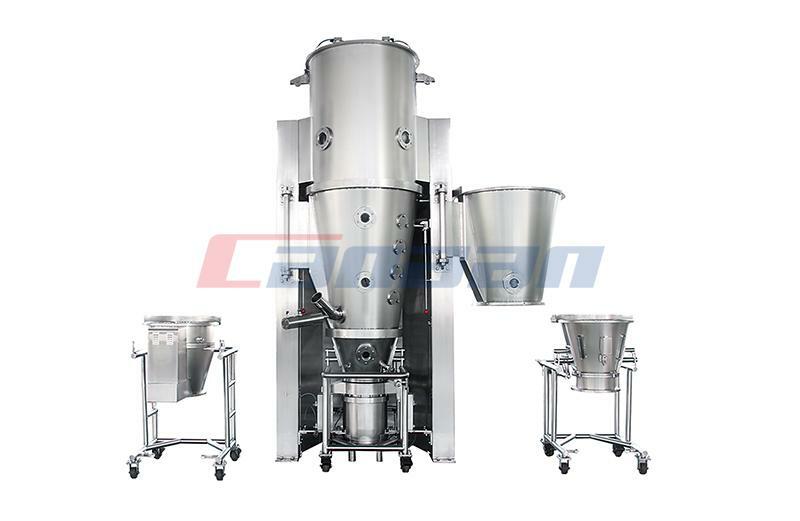 First, open the door, push into the turnover hopper, insert the wheel baffle, close the door, press the start button, the top cleaning nozzle automatically extends into the hopper, the rotating tray begins to rotate; the bottom drain air control ball valve opens, clean The machine enters the working state. The tap water control ball valve is opened, the tap water is pressurized by the booster pump, and the side fan nozzle, the top automatic rotary nozzle and the bottom screw nozzle are sprayed out, and the turnover hopper is cleaned without dead angle brushing. After the tap water control ball valve is closed, the hot water gas control ball valve is opened, the hot water is pressurized by the booster pump, and the side fan nozzle, the top automatic rotating nozzle, the bottom screw nozzle are sprayed out, and the cleaning agent air control ball valve is opened, the cleaning agent and the cleaning agent The hot water is mixed, and the turnover hopper is subjected to 360 degree no-angle cleaning, and later, the cleaning agent air control ball valve is closed, and the hot water continues to be sprayed. 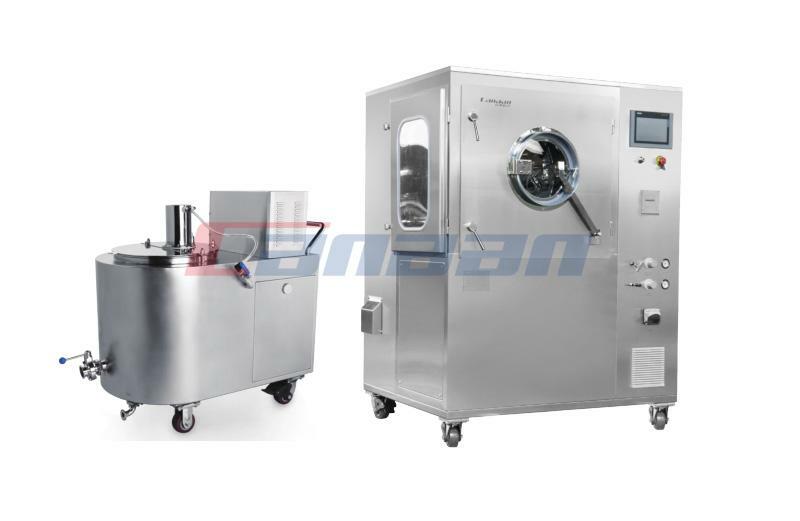 Then, the hot water pneumatic ball valve is automatically closed, the pure water gas control ball valve is opened, the pure water is pressurized by the booster pump, and the side fan nozzle, the top automatic rotating nozzle, the bottom screw nozzle are sprayed out, and the turnover hopper is continuously 360 degrees. Dead corner brush cleaning. 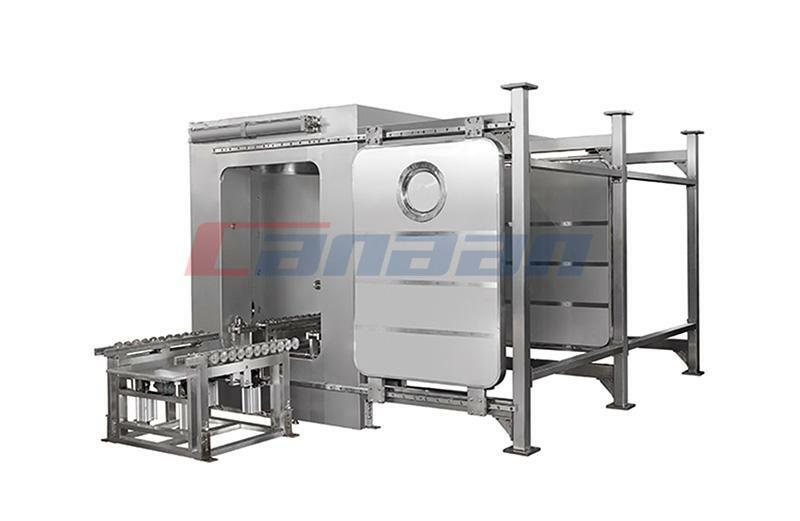 After three kinds of water cleaning, the turnover hopper has been cleaned, the pure water gas control ball valve is closed, and the drain air control ball valve is closed later. 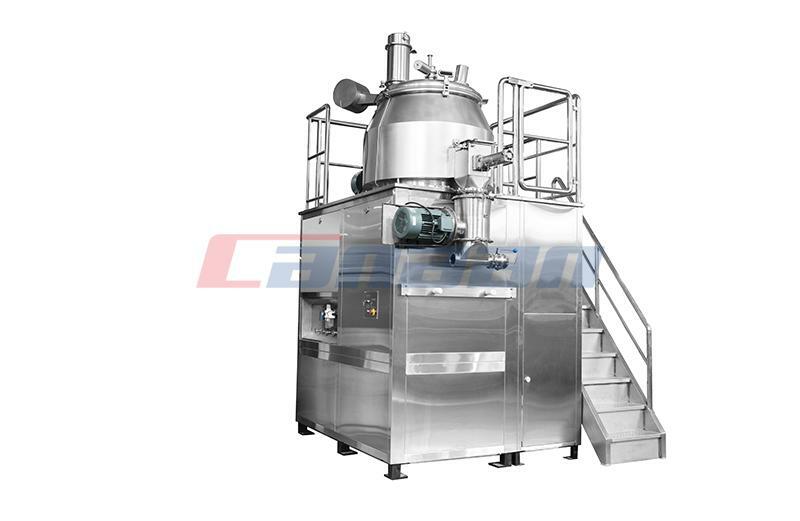 The air is passed through a fan, a medium efficiency filter, a heat exchanger, and a filter to generate clean hot air into the chamber to dry the turnover hopper. Later, after the turnover hopper is dried, the hot and cold damper controls the cylinder, the hot damper is closed, the cold damper is opened, and the air is sent into the warehouse through the fan, the medium efficiency filter, and the filter to generate clean natural wind, and the turnover hopper is cooled. 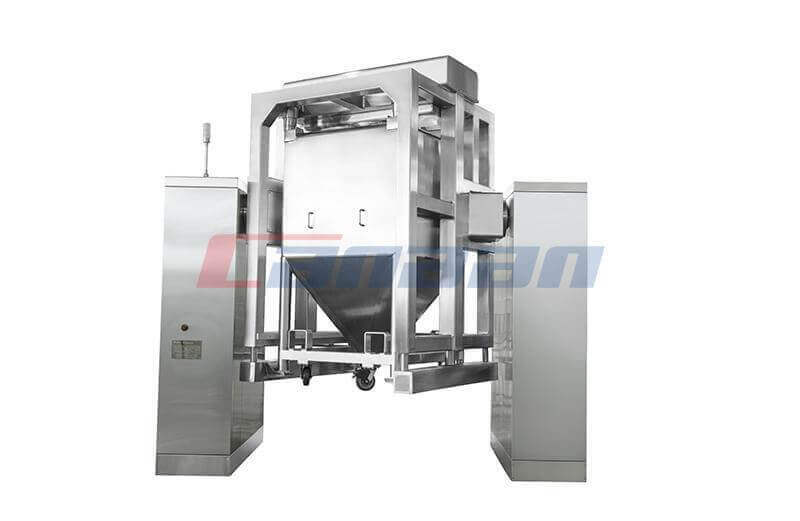 After the entire process is completed, the washing machine is stopped, and another cleaning door is opened to take out the cleaned cleaning hopper. 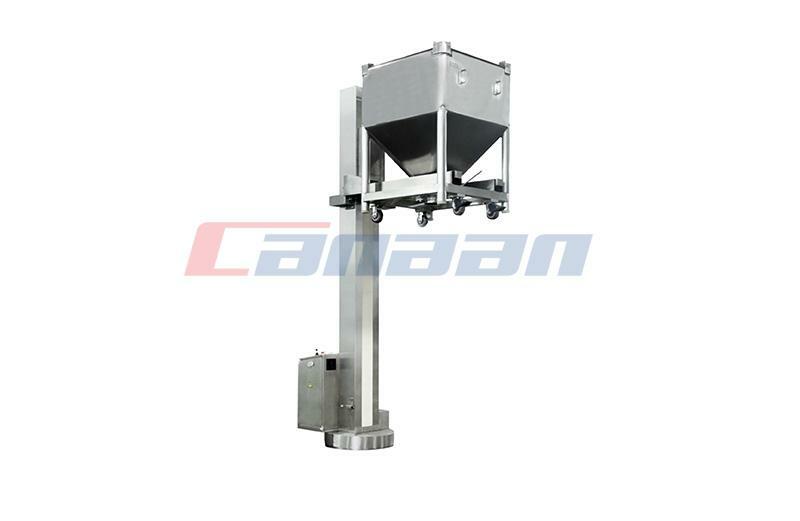 Canaan manufactures a variety of pharmaceutical equipment such as the Rotary Tablet Press Machine and the Automatic Capsule Filling Machine. Welcome everyone to come to consult and order.